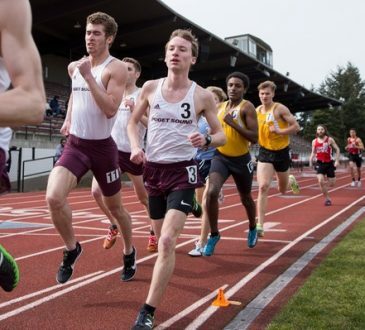 Most Puget Sound students are not aware of the purpose of the name of the McArthur classic. However, Doug McArthur, the tournament’s namesake, is a well-known man throughout the Tacoma community as well as the Puget Sound community. McArthur has been a participant in Pierce County’s athletics since he was a high school student until now. McArthur attended Puget Sound and was a sports writer for The Trail and student-athlete for the baseball team. Other than being a sports writer during McArthur’s time as a student, he was also mentioned in The Trail numerous times for being the athletic director and publicity chief. In 1955 Frank Ron mentioned McArthur in an article regarding a baseball game while discussing available knowledge on players: “It so happened that CPS’s publicity chief, Doug McArthur was stationed at a nearby fort.” “CPS” stands for “College of Puget Sound,” the school’s name at that time. 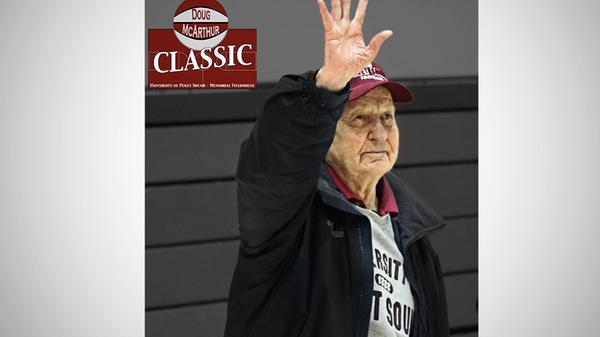 The McArthur classic was named after McArthur in 2012, 6 years ago. 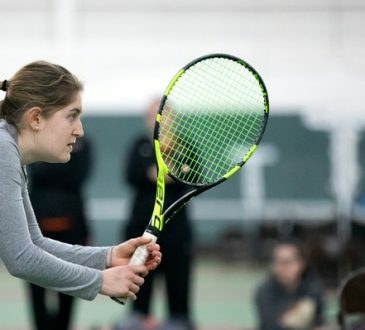 This year’s classic was a little different because Pacific Lutheran University hosted their own games and one of the women’s teams dropped out of the tournament. This meant the Puget Sound women’s team only competed in one game, whereas the men competed in two. At halftime, the Loggers were up by three points, outplaying Trinity. The final score of the women’s game was 57-55. Prewitt scored the most points for the Loggers with 16 and Raeann Allen had eight rebounds. The men’s team competed in two games against Old Westbury (New York) and Sul Ross St. (Texas). The men beat Old Westbury in overtime 101-100 and lost to Sul Ross St. 86-77. Jimmy Wohrer scored his 1,000th point during the Old Westbury game and 24 points total. 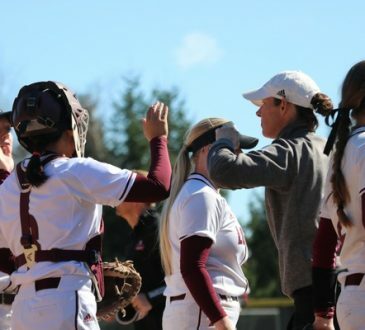 McArthur will continue to influence the players and students at Puget Sound and others within the Tacoma community.